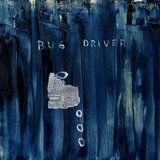 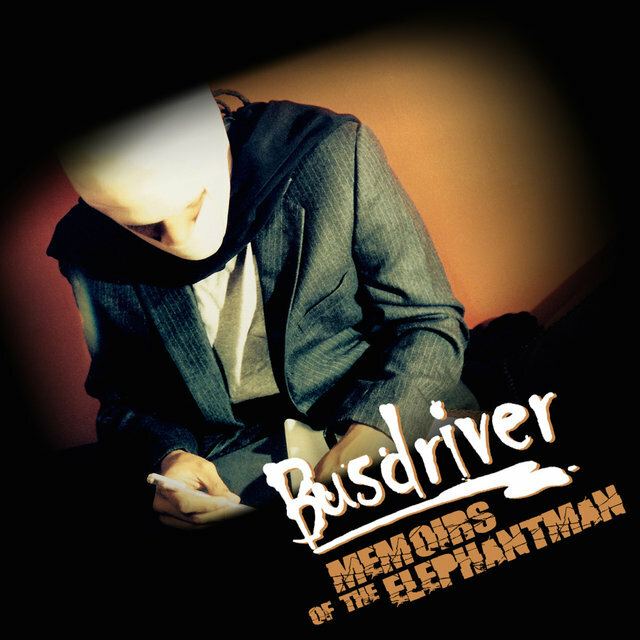 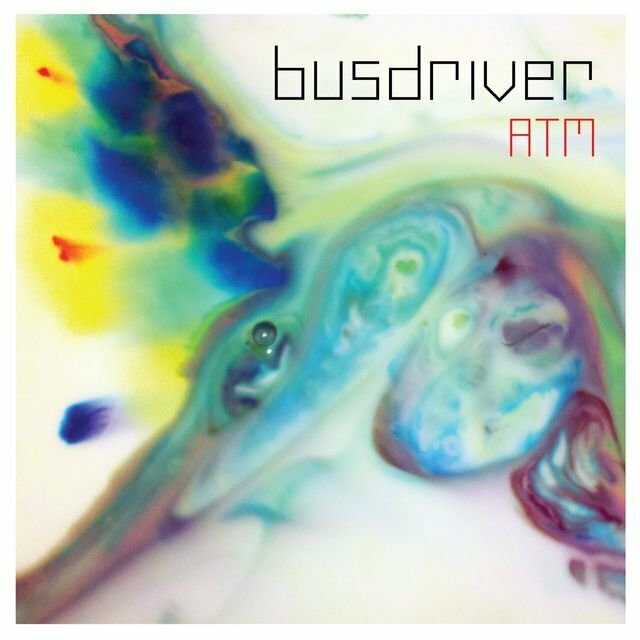 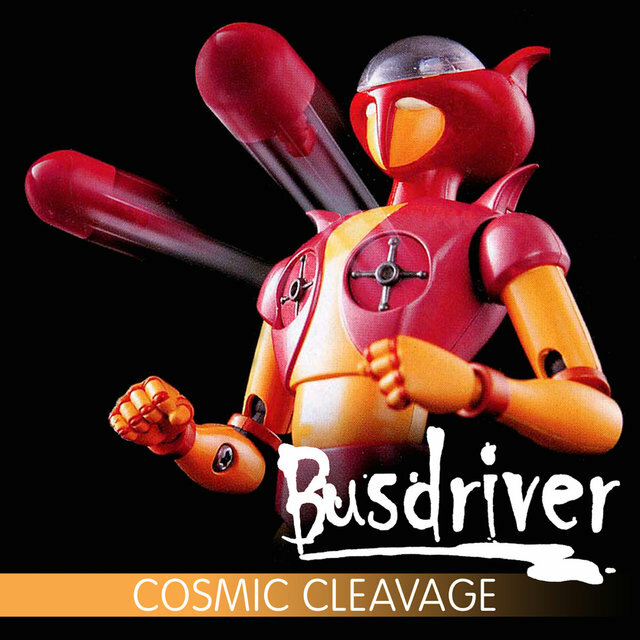 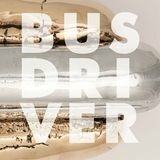 Busdriver is the stage name of Regan Farquhar, a rapper and producer from Los Angeles. 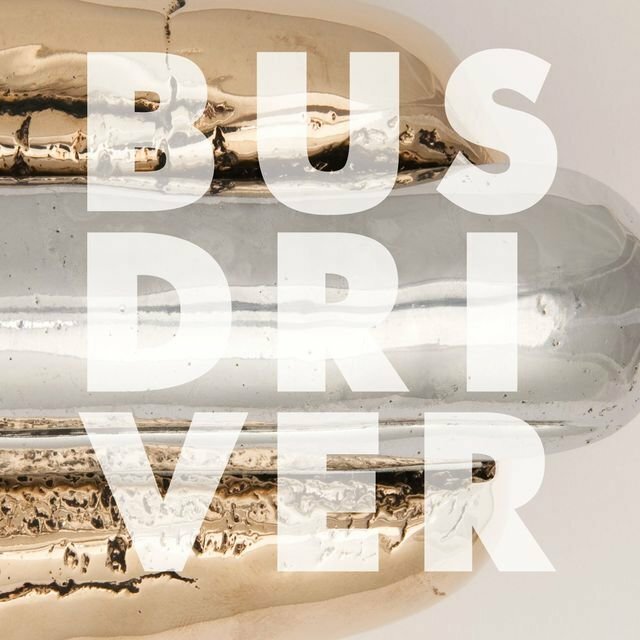 Possessing a hyper-literate, intellectual style of rapping augmented with dizzying elocution that would tongue-tie even the fiercest auctioneer, Busdriver is eclectic and eccentric enough to cite vocalese jazz singer Jon Hendricks as a primary influence. 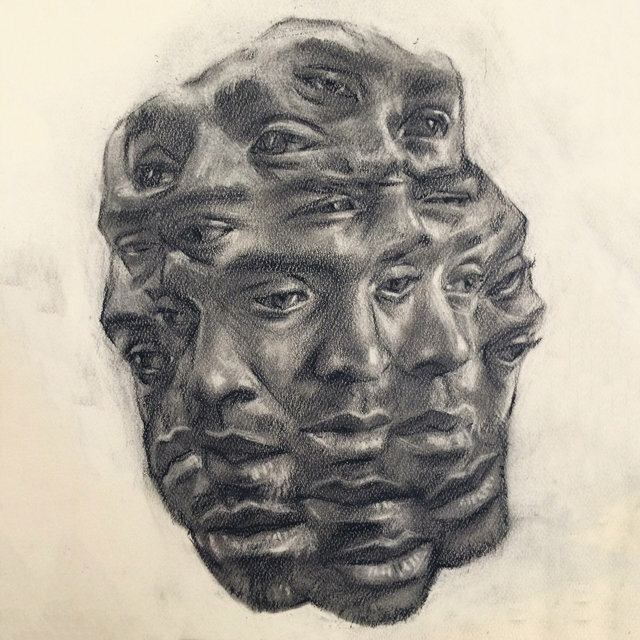 While his rapid-fire flows can seem Dadaist, his lyrics are highly insightful, containing powerful messages about society as well as brutally honest introspective verses. 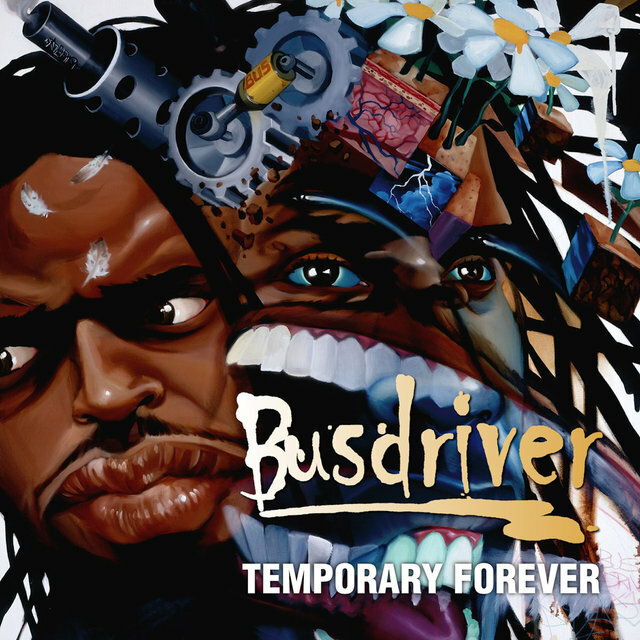 An early associate of the seminal Project Blowed open mike workshop, he first grabbed the attention of the hip-hop underground with his acclaimed 2002 release Temporary Forever. 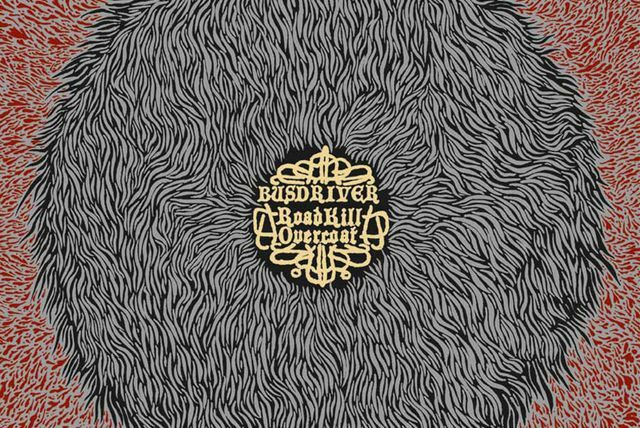 He then worked with a variety of producers including Daedelus, Danger Mouse, and Boom Bip, with albums appearing on labels such as Mush (The Weather, 2003 and Fear of a Black Tangent, 2005) and Epitaph (RoadKillOvercoat, 2007). 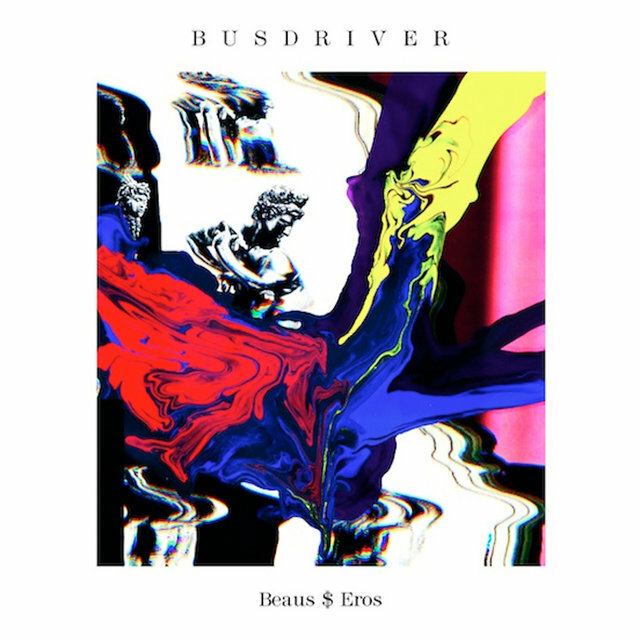 The early 2010s brought a collaborative single with avant-rock group Deerhoof (Hoofdriver, 2010) as well as a surprise shift into electro pop with 2012's Beaus$Eros. 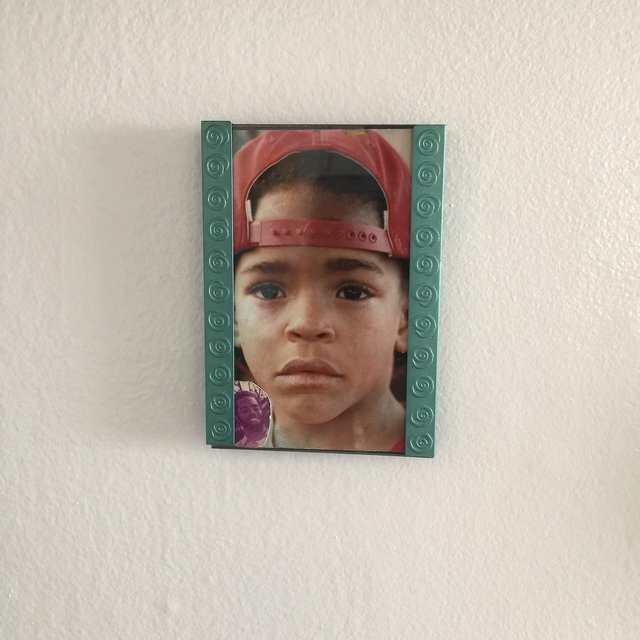 He returned to his familiar avant-rap style with 2014's Perfect Hair. 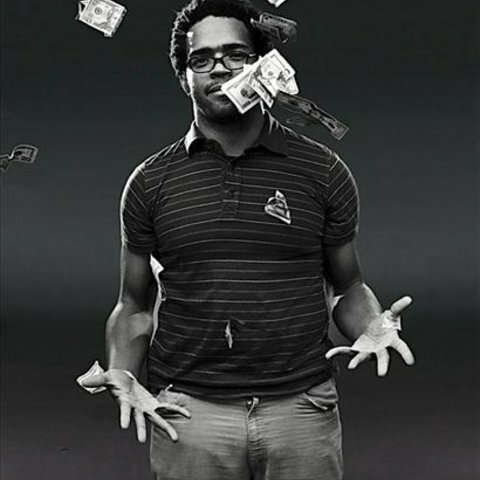 Farquhar was introduced to hip-hop culture early — his father wrote the screenplay to one of the earliest films focusing on hip-hop, Krush Groove. 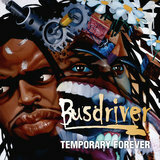 He began rapping at age nine, releasing his first record at age 13 with his group, 4/29, named after the 1992 L.A. riots. 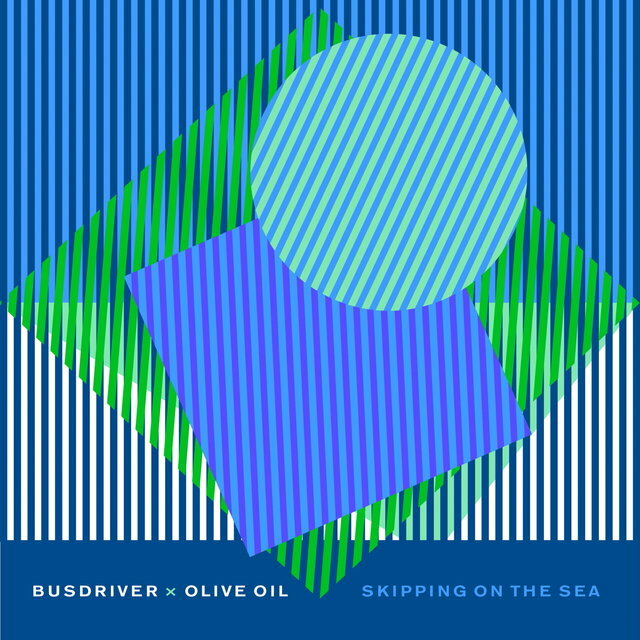 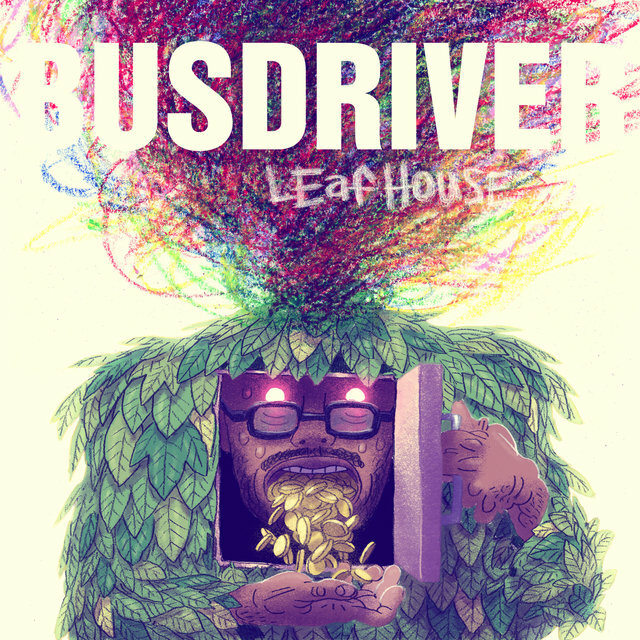 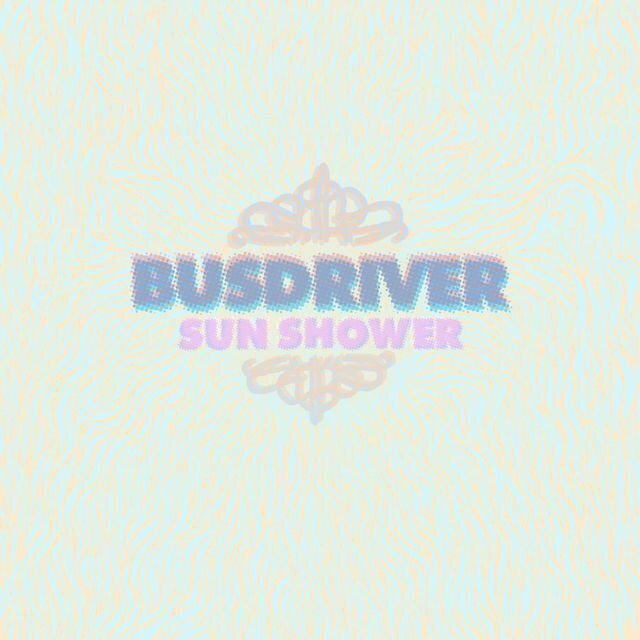 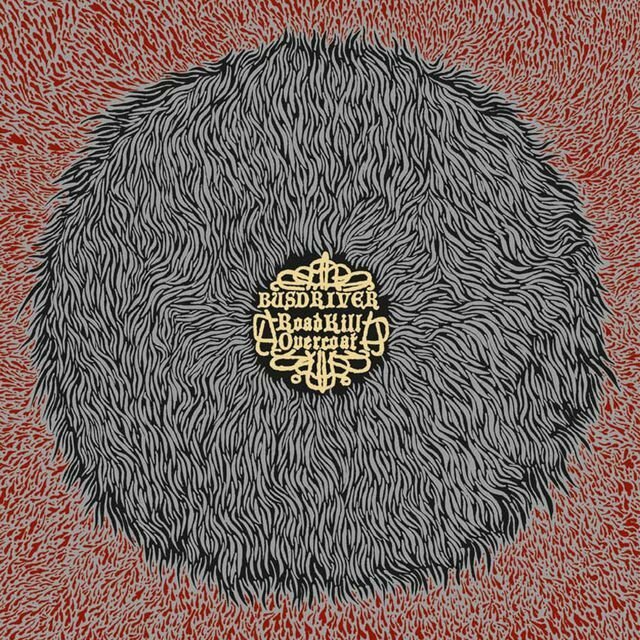 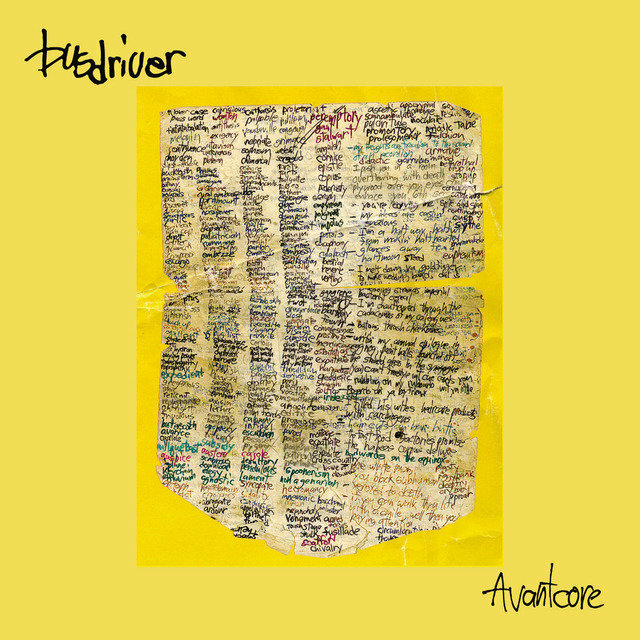 By the mid-'90s, Busdriver was a regular at the Project Blowed open mike, where he would meet future collaborators and underground luminaries like Aceyalone and Abstract Rude. 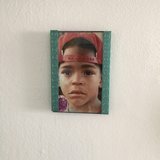 His self-released debut, Memoirs of the Elephant Man, appeared in 1999, and the rapper made guest appearances on releases by the likes of 2Mex and Daddy Kev. 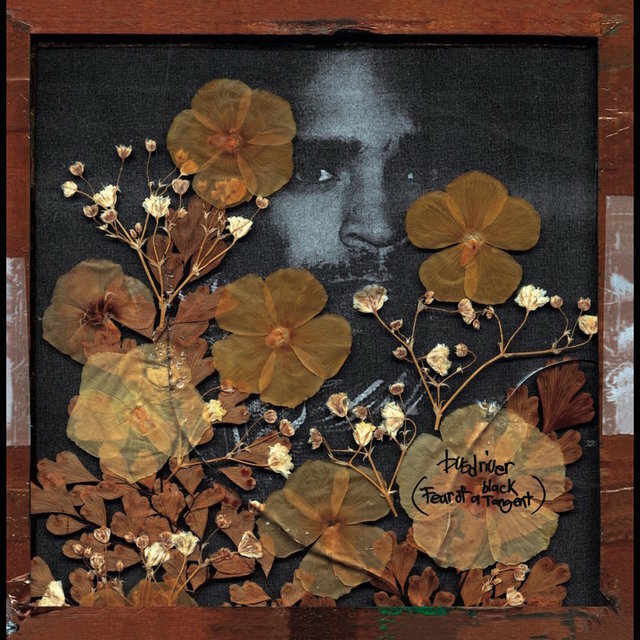 There were just as many detractors as supporters for his singular style, which was so densely packed it made his chosen name seem a reference for multiple-personality disorder, and the lo-fi production also left more listeners scratching their heads than nodding them. 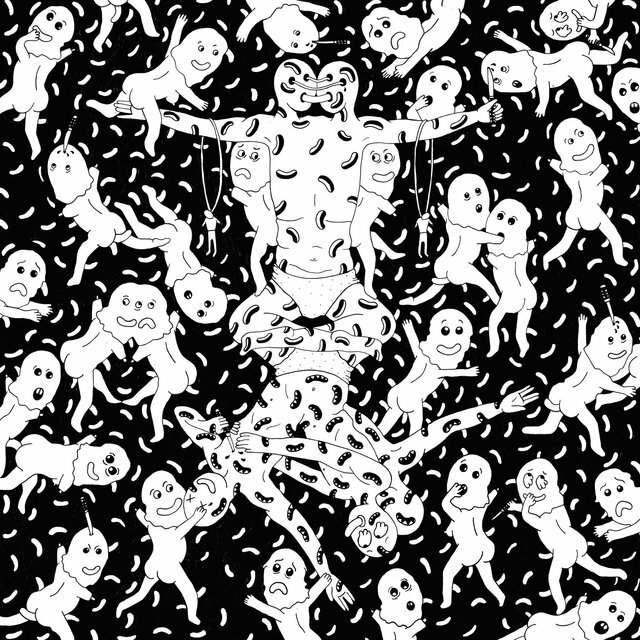 A mixtape of early material titled This Machine Kills Fashion Tips appeared in 2002, but it was the same year's Temporary Forever that gained more widespread attention. 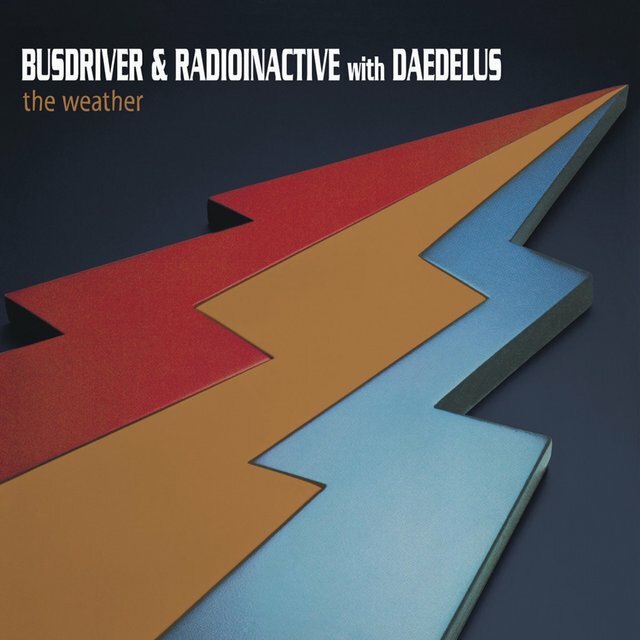 Joined by another West Coast avant-garde MC, Radioinactive, and the breezy, fractured pop of electronic producer Daedelus, Busdriver released yet another odd puzzle piece in 2003, Weather.